A Solution to the Ala Wai Pollution Problem? A campaign is raising funds for a solution to the Ala Wai’s pollution problem. HPR’s Molly Solomon reports on how an innovative approach could be coming to Hawai‘i. 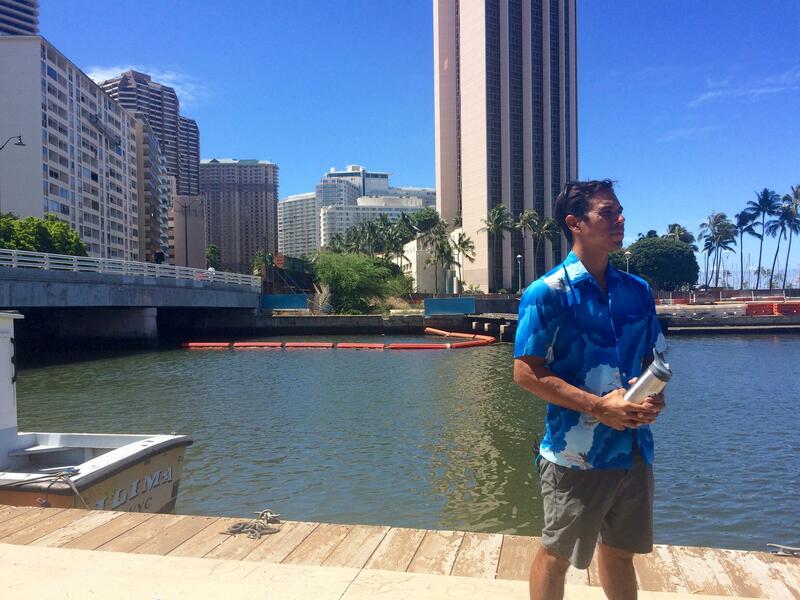 At the entrance to Waikīkī, David Kuwada stands on the dock of the Ala Wai Harbor. Kuwada grew up in town near Kaimukī and is familiar with these waters. 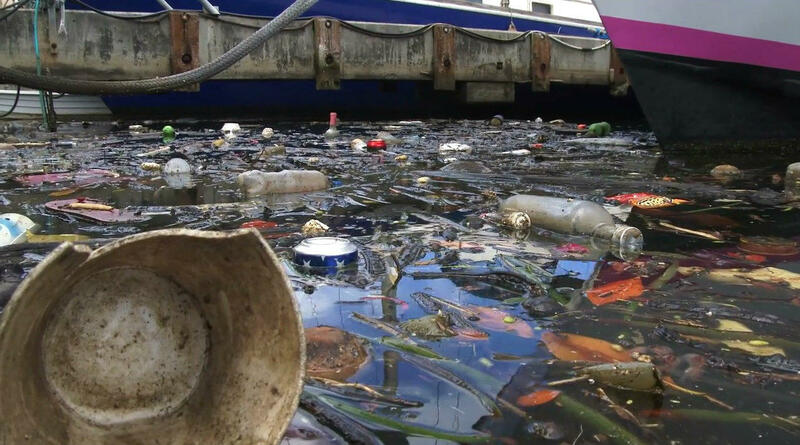 A screenshot from a video of a Sustainable Coastlines Hawaii cleanup at the Ala Wai Canal. He says it’s not unusual to spot trash as he paddles out to the break, especially after a rainstorm, when trash on the streets is swept into storm drains and ends up here. “This is the dirtiest spot on O‘ahu when it comes to land-based debris,” said Kahi Pacarro, the executive director of Sustainable Coastlines Hawai‘i. He’s hoping the solution may lie in something called a water wheel trash collector. The floating device is powered by nothing more than the water current and solar panels. The Inner Harbor Water Wheel, also called Mr. Water Wheel, in Baltimore's Inner Harbor. It's collected more than 440 tons of garbage and debris since it was installed in May 2014. 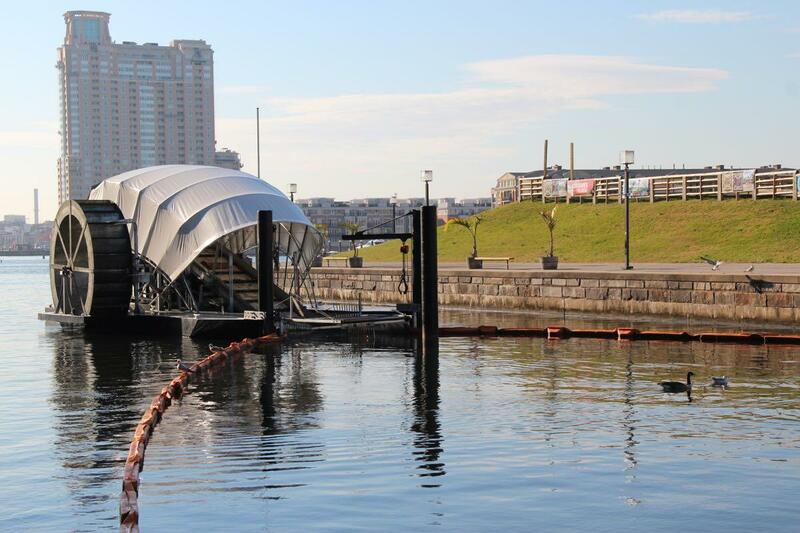 The water wheel has proven successful in cities like Baltimore, where it’s removed more than 440 tons of garbage from the city’s Inner Harbor over the past two years. Pacarro believes it could have a similar impact here in Hawai‘i. Sustainable Coastlines Hawaii executive director Kahi Pacarro says if the water wheel trash collector plan is approved, it would be installed in this area near the Ala Wai Harbor. 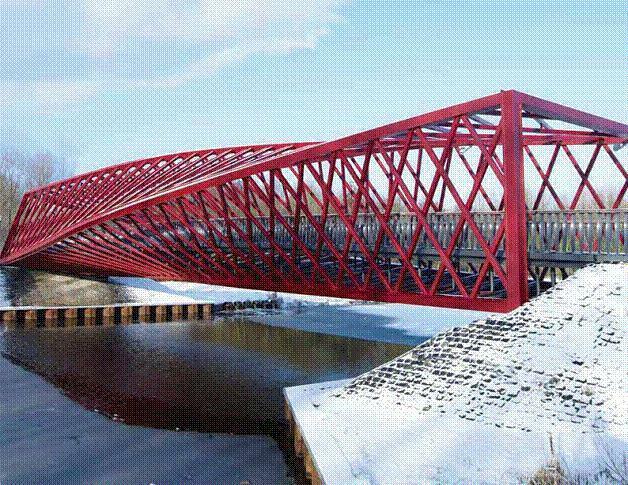 Funds are currently being raising for a feasibility study. If the state approves the plan, Pacarro and his partners, 808 Cleanups and the Surfrider Foundation, would seek grants in aid to pay for the project, which is estimated to cost about $700,000. Initial consultations with the Honolulu City Council have resulted in $350,000 set aside for the project in the 2016-2017 budget. A massive sewage spill has shut down miles of beaches along Waikīkī and Ala Moana. Flooding from heavy rains caused more than 500,000 gallons of sewage to overflow from manholes near Ala Moana Center. HPR’s Molly Solomon was there and has this report. Half a million gallons of wastewater spilled onto Honolulu streets and quickly flowed into public parks and waterways. 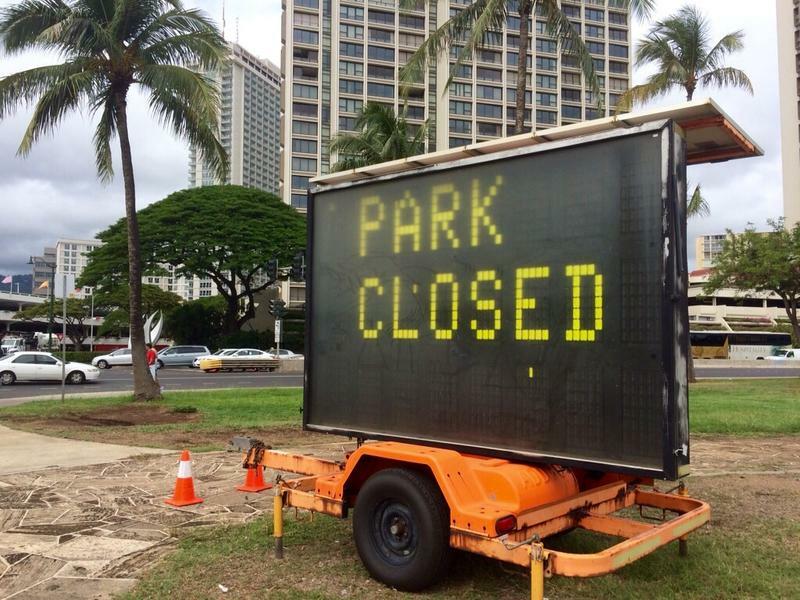 That prompted city officials to shut down Ala Moana Beach Park and close shorelines along Waikīkī. It’s been 4 days since a devastating molasses spill caused by a ruptured pipeline erupted into the waters of Honolulu Harbor, killing thousands of fish and marine life. Matson, the company responsible for the spill, says it's still grappling with a course of action. HPR’s Molly Solomon was there and has this report. 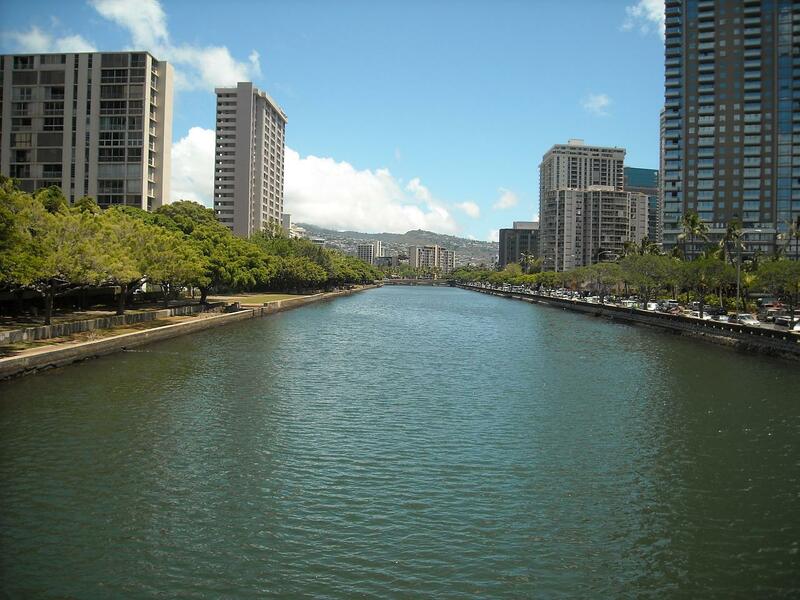 The Ala Wai Canal was built in 1928 and since then there have been numerous proposals to build a bridge over the iconic waterway to provide greater access into Waikiki. As HPR’s Wayne Yoshioka reports, the idea has resurfaced again as Oahu’s rail transit project makes its way into Honolulu’s urban core.